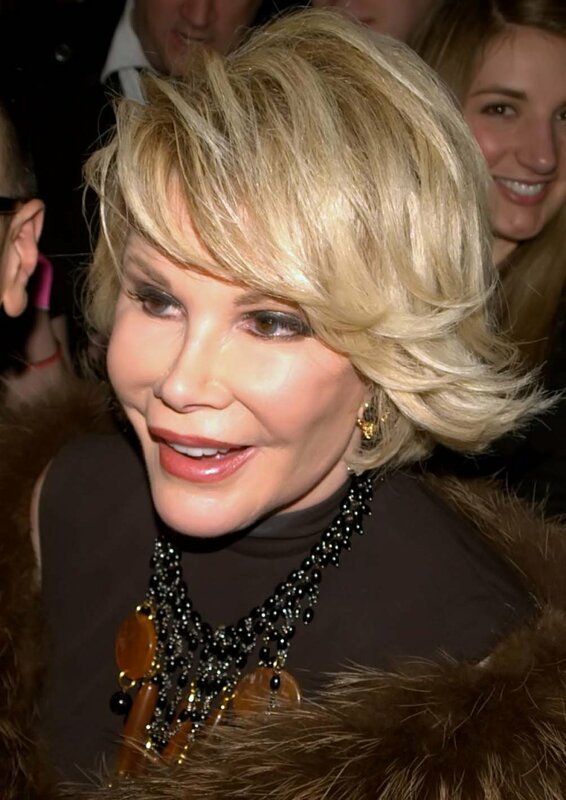 Staff members at the clinic where Joan Rivers had a routine endoscopy scheduled have reportedly told investigators her personal doctor took a selfie while the comedienne was under anesthesia. The investigation has also revealed it was her personal doctor who was performing a biopsy on her vocals cords when the former "The Celebrity Apprentice" winner went into cardiac arrest. The 81-year-old Rivers was at Yorkville Endoscopy clinic for an endoscopy by another doctor, gastroenterologist Dr. Lawrence Cohen. After the Cohen -- the clinic's director -- performed the endoscopy a biopsy was reportedly performed, without the comedienne's prior consent. Investigators now believe it was during the biopsy Rivers' vocal cords began swelling, cutting off oxygen to her lungs -- causing the cardiac arrest. Rivers was rushed to Mount Sinai hospital where she died a week later. Dr. Cohen is no longer at the clinic where the endoscopy was performed.